Wondering where to begin? You’ve come to the right place! 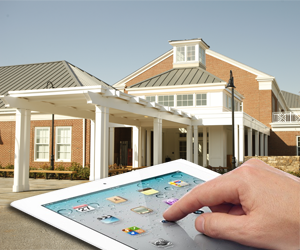 For more information about the St. Anne's-Belfield School iPad program, please send us an email at communication@stab.org.